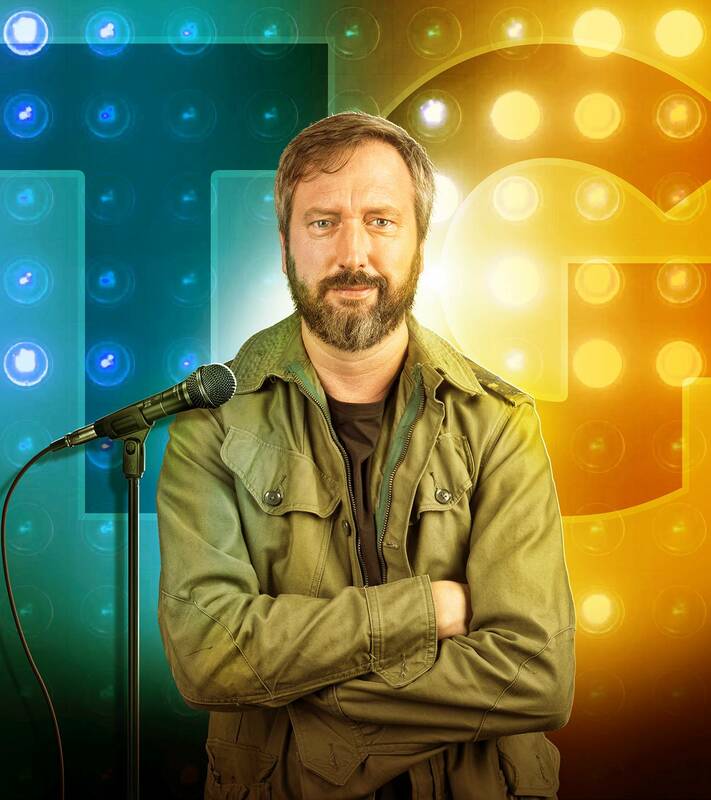 Acclaimed comedian Tom Green comes to Shanghai with his debut Asia tour in April 2019, dishing out his incomparable brand of original comedy for the audiences in Singapore, Hong Kong, Vietnam, Bangkok, Phuket, Tokyo and Shanghai. Tom Green exploded on MTV with the ground-breaking comedy show “The Tom Green Show.” Before Reality TV, YouTube and social media existed, Tom Green’s man-on-the-street pranks changed television forever. He’s graced the cover of Rolling Stone, hosted Saturday Night Live, guest hosted Letterman, and appeared on Oprah, Jay Leno, Kimmel, Fallon, Conan, The Daily Show and more! The success of Tom Green Show has landed him roles in mainstream Hollywood movies like Road Trip, Freddy Got Fingered, Stealing Harvard, Charlies Angels and more. Now Tom Green’s sold out Stand Up Comedy Tour is getting 5 star reviews worldwide. Don’t miss the insanely hilarious stand-up comedy of Tom Green when he comes to Asia. His brilliantly cracked view of the world around him makes for non-stop laughter every time. Tom will be performing with the Shanghai Comedy Bunker at Cages Bar & Sports on Friday, April 19th. Tickets available now.